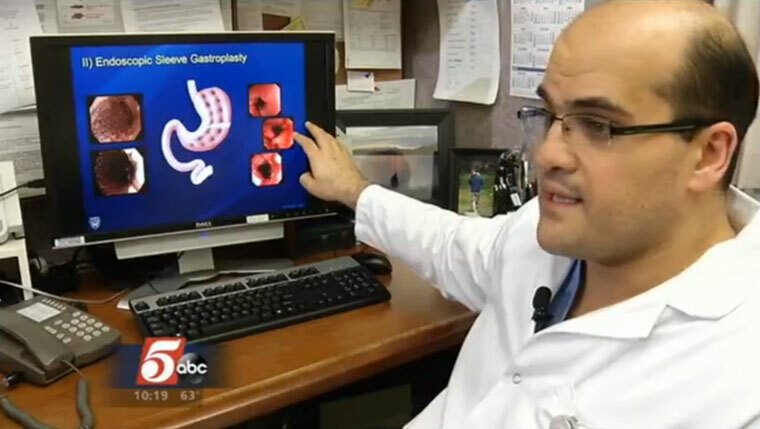 Barham Abu Dayyeh, M.D., discusses a new way to shrink a person’s stomach with KSTP-TV. One patient who's taken advantage of the new procedure is Cherish Grabau, who tells KSTP that she wasn't always overweight. But then, life took over and Grabau found herself putting the needs of her children and family ahead of her own and neglecting her health. To compound matters, her job as coach of the Stewartville (Minnesota) High School cheerleading squad also meant a lot of eating on the run. So it was only a matter of time before she began carrying extra weight. Grabau knew she had to do something. And when other approaches failed, she learned that Mayo Clinic was conducting a study on the new procedure, which is meant for those with a body mass index between 30 and 35, which is where she fell. Mayo physicians Christopher Gostout, M.D., and Barham Abu Dayyeh, M.D., developed a new way to shrink a person’s stomach, with the use of an endoscope and … wait for it … a small sewing device. And they say the procedure offers weight-loss hope to patients like Grabau who need to lose weight but would rather not go the gastric bypass route. When all is said and done, a patient's new stomach is about the size of “an uncooked hot dog” with “a small tube" that can only comfortably hold smaller portions of food. Dr. Abu Dayyeh is quick to tell KSTP that the new procedure is not meant to be a cure-all for our dietary overindulgences. "If you abuse the tool, it is going to fail you,” he says. “But if you use it and work with it, it is going to reap its benefits." 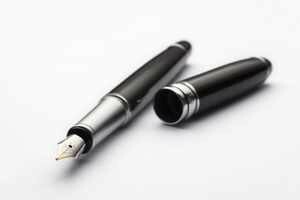 It won’t cost you anything to share your comments or watch the video below. I have questions about this. Can I call and speak to someone? You can find out more about gastric bypass surgery here: http://www.mayoclinic.org/tests-procedures/bariatric-surgery/basics/definition/prc-20019138. If you would like to seek help from Mayo Clinic, you can call one of our appointment offices (Arizona: 480-301-1735 Florida: 904-953-0853 Minnesota: 507-284-2511) or visit http://www.mayoclinic.org/appointments.